I’ve been invited to participate in the 17th Annual Little Things Show at Guardino Gallery in Portland, Oregon. This is a marvelous gallery, full of magic and wonder. The show runs from November 24-December 26, 2017 and the artists reception is the day after Thanksgiving, from 6-9pm. 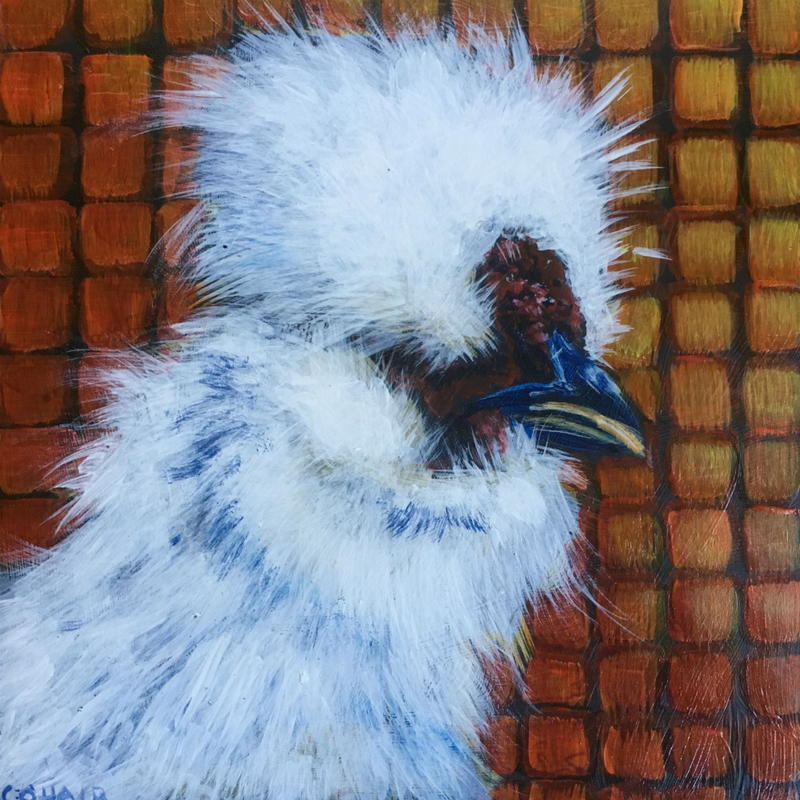 I have 9 pieces in the show (at this point, unless I just keep painting…..), 5 chickens and 4 veggies. All art in the show is 7″ or below in dimension. Come do some holiday shopping and meet the artists!